The idea of Poe Dameron Jacket has been taken from the famous film named as “Star Wars”. The superstar John Boyega has worn it and looked gorgeous. 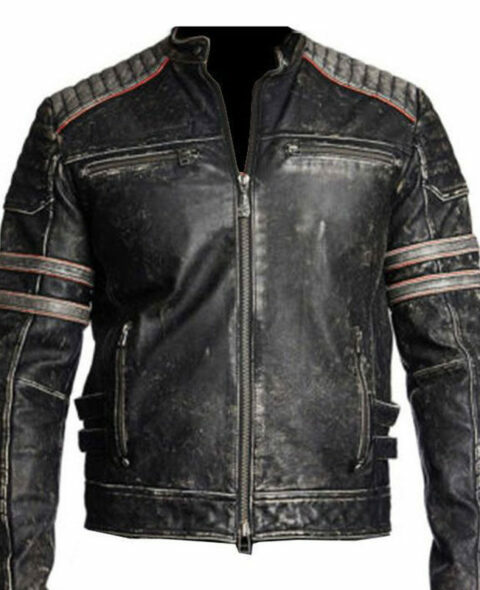 The genuine leather has used in the preparation of the Poe Dameron Leather Jacket. The “Star Wars” was a wonderful movie of 2015. The erect collar is the main feature whereas you will find no front closure in it. Two chest pockets are given. The piping on the sleeves is increasing the uniqueness of the Finn Jacket. The plastic buckle is on the front of the jacket. The color is awesome that is antique beige. It attracts too much. The belted cuffs give a slimmer appearance. 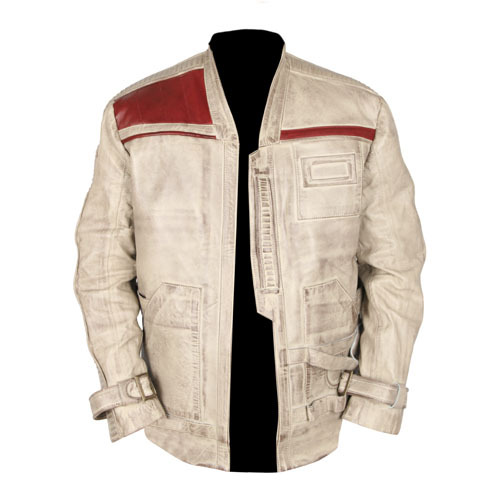 The maroon leather is used for the designing of the Star Wars Finn Jacket. The slim fit style gives you sturdiness look.